This is where I keep all my links in case of weather and other emergencies. If you live in Corpus bookmark it. It is hosted out of state. Of course it could have mistakes but all the links were checked on 2018-05-22. Emergency Services 911 call center, on any phone dial 911 .
slow link- Caller Times Weather - slow link. 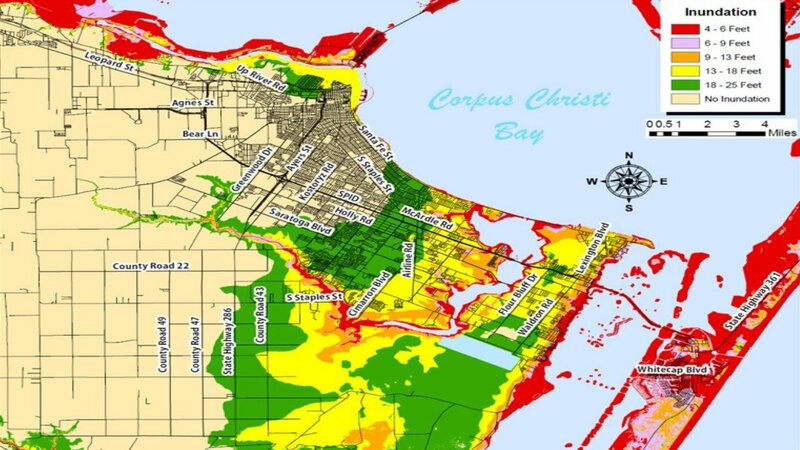 Corpus Evacuation routes and zones large file. https://www.fly.faa.gov/flyfaa/usmap.jsp If you search by region they show smaller airports. This page has been visited 2754 times.